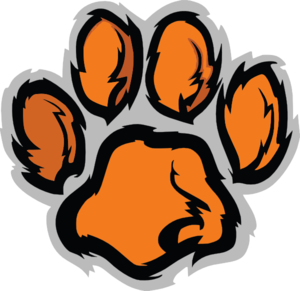 The fourth and fifth grade Union Grove Tigers will meet the state standards through perseverance, collaboration, problem solving and technology which will ensure that we are prepared for future endeavors. My name is Jacqueline Kelly and I will be teaching your child this year at Union Grove Elementary. The 2018-2019 school year will start my 9th year of teaching and my fifth year at Union Grove. Union Grove is by far my favorite school and I am beyond excited to start the school year!! I was born and grew up in the suburbs of Philadelphia, and I graduated from West Chester University in Pennsylvania with a Bachelor’s degree in Elementary Education in December of 2009. In my free time, I enjoy traveling, reading, and spending time with my family, particularly my fifteen-year-old brother who lives in Pennsylvania. While working with your child during the 2018-2019 school year, I hope to help him or her become more independent academically and socially. We will establish a classroom community where everyone feels comfortable sharing his or her ideas and feelings. If you have any questions, please do not hesitate to call me at school at 704.539.4354 and leave a message or email me at jacqueline_kelly@iss.k12.nc.us. I will return your call or email as soon as possible. I look forward to working with you and your child this year!